Anti theft applications are apps which prevent theft of the phone by one way or the other. These anti theft applications are classified variedly. There are different types of applications which implicate different modus of operations. These operations prevent form the phone being taking away or recovering the phone once it’s lost. 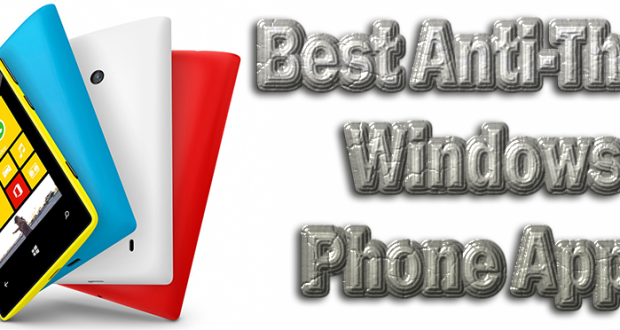 Now Windows operating system is being used in phones, here are a few Best Anti-Theft Windows Phone Apps that will spread through the market within a wink of an eye. 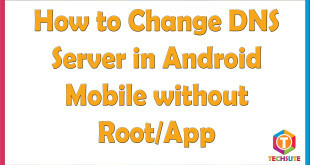 The application that can be used when the phone is left charging or data transfer. During these times when the phone is left alone for its functioning and to make sure simple hand picks it and moves it, this app will start an alarm. A quite handy app to have on a phone but it might seem embarrassing when in front of people you lift your phone and its sends out an alarm. This is one of the best Best Anti-Theft Windows Phone Apps. Again a must have application that will back up all your data and information and help in tracking of phone if lost. Whenever switched on it will send a push message to a number that needs to be pre set. This helps people recover the destination of the phone at that time when it is switched on. The app is quite efficient and has good accuracy. 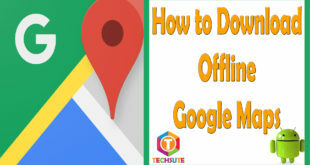 The app syncs itself to the local area connection and sends the locality information to the owner. This application is also a good anti theft protector. The application requires the user to set up a password. This is the key to the movement of the phone. That is when the application is switched on and is put on alarm mode the phone has a password input screen before performing any other function. Here the present user has to input the password set by the owner is mismatched it would make loud noises and an alarm would go off. This is a software that also has the password facility to activate every application on the phone .A password has to used to access all parts of the phone and along with these there is auto GPS support that allows owner getting information of the movement of the phone to number that has to be pre set. This application makes use of the accelerometer. Whenever the accelerometer comes into use that is it faces motion, if this application is turned on it will sound an alarm that can be stopped by a password. 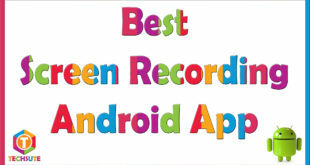 Hope above Best Anti-Theft Windows Phone Apps information will help you to choose for the best. As more news of latest software comes up we will surely post it. Till then stay in touch and thanks for reading the article. there is also this app that works in background! !